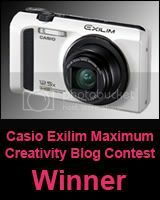 WARNING : This blog entry contains graphic images of human biology that may be disturbing to some. 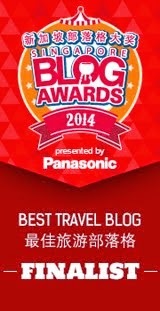 Continue reading only if you are morgue-curious or want to go on a less travelled tourist trail in Bangkok... 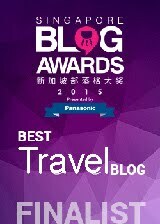 But be cautioned, don't read this post with a full stomach! Having sort of purged shopping, gourmet hunting and temple chasing in Bangkok a couple of years back, I'm more interested to track down the unusual / off-the-beaten-track stuff whenever I revisit the Thai capital. 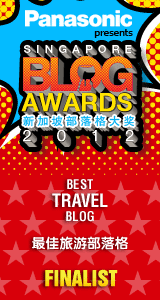 And this city that seems to know no taboos is full of culture shockers. Our bodies unzipped like a suitcase to reveal the belongings we bring on this journey of life. 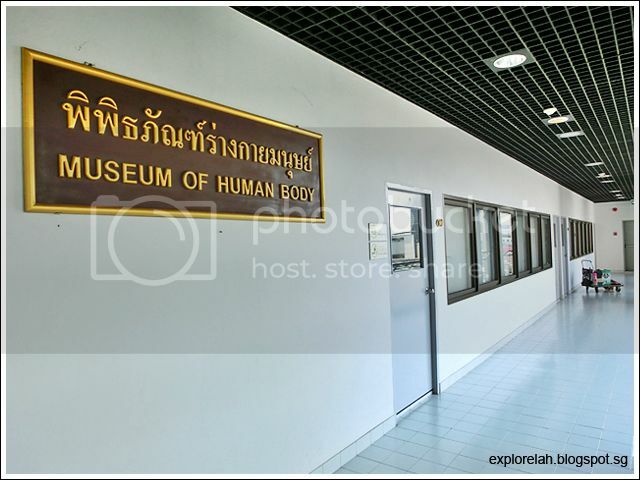 The Museum of Human Body (more commonly known as Human Body Museum) is not to be confused with the Forensic Medicine Museum at Siriraj Hospital (a.k.a. Museum of Death), which also spots a gallery exhibiting dead bodies and parts. The main differences between the two are that the Museum of Death is a study of unnatural causes of death (eg. 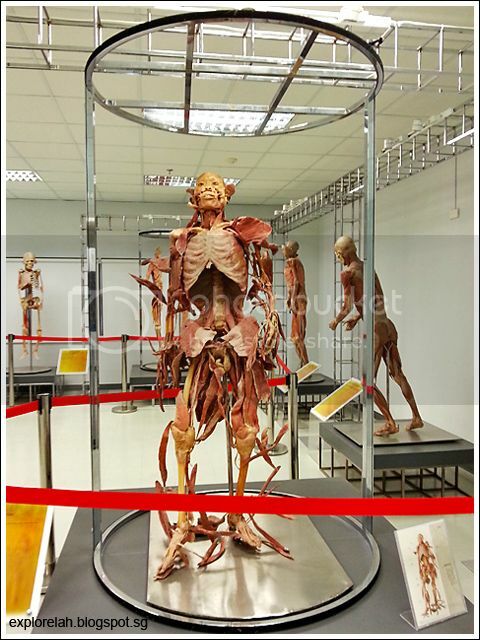 murder, accidents, birth deformities, etc) with encased body parts, formaldehyde babies and wax-preserved cadavers, while the Human Body Museum features a collection of plastinated bodies and parts with incredible detail of how disease affects the various organs and biological systems. 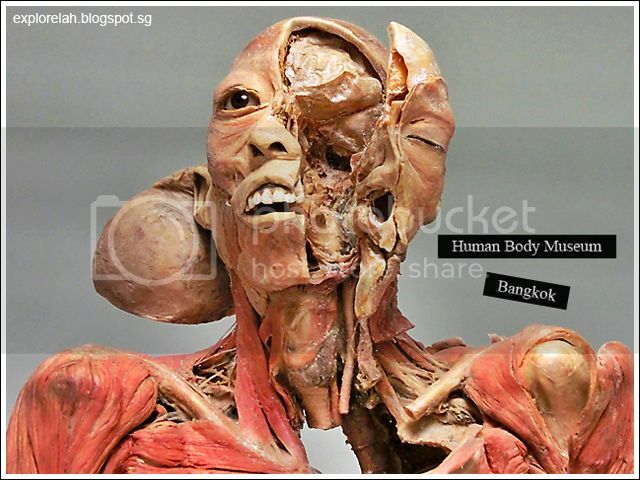 But the best difference is that the Human Body Museum is much easier to get to being right at the heart of Bangkok's prime shopping district! Housed on the 9th floor of the Faculty of Dentistry at Chulalongkorn University, the museum is a short 10-minutes walk from Siam BTS Station. 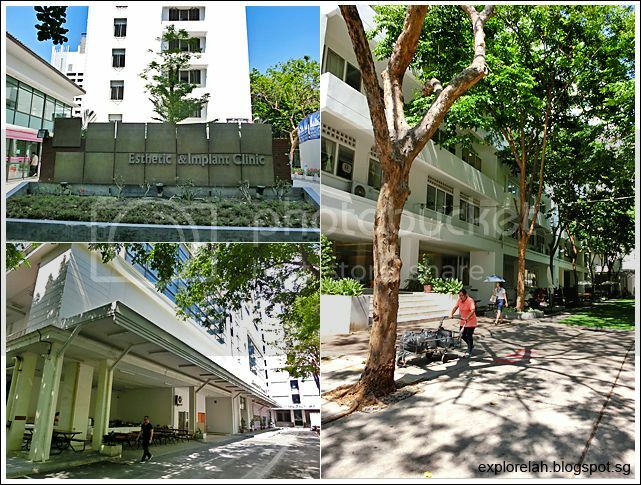 The museum is actually easily accessible but it is obscured within a building and there are no big signboards pointing the way, it is difficult to find. View of Chulalongkorn University's Faculty of Dentistry building (the building at the left end of the photo with beams that formed upward pointing arrows) from Siam BTS Station. At Siam BTS Station, one side is where all the shopping malls are (eg. 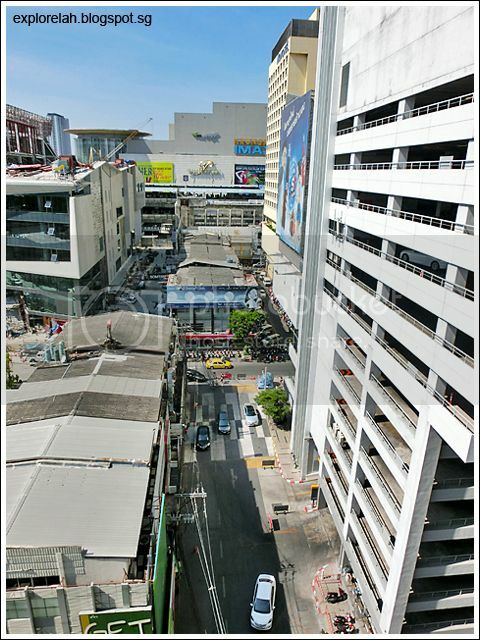 Siam Paragon, Siam Center, etc) while the other side is a labyrinth of buildings and streets. The side opposite Siam Paragon is where the Human Body Museum is located. 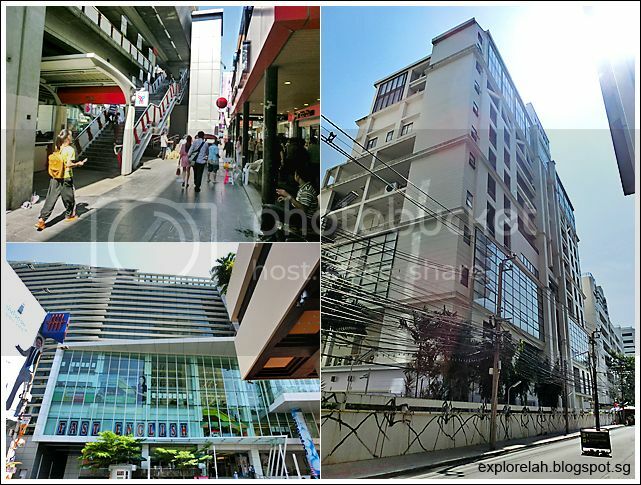 On the Siam BTS Station platform, look for the dentistry department building (pictured above) and walk towards it. View of Siam BTS Station and Siam Paragon from Human Body Museum. 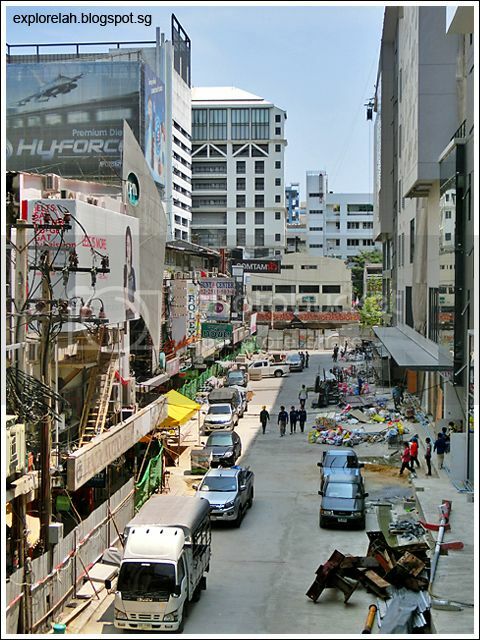 From Siam BTS Station, take Exit 6 and turn back to walk down the pavement (as shown in top left photo). At the end of the pavement, turn right and you'll see a complex at the end of the street (bottom left photo). Walk towards the complex and cut through it. There's a huge boookshop inside and a small exit diagonally across it next to the toilets. Use that exit and you'll see the back of the Faculty of Dentistry building (pictured right). If you are facing the dentistry building, turn right and walk along it. 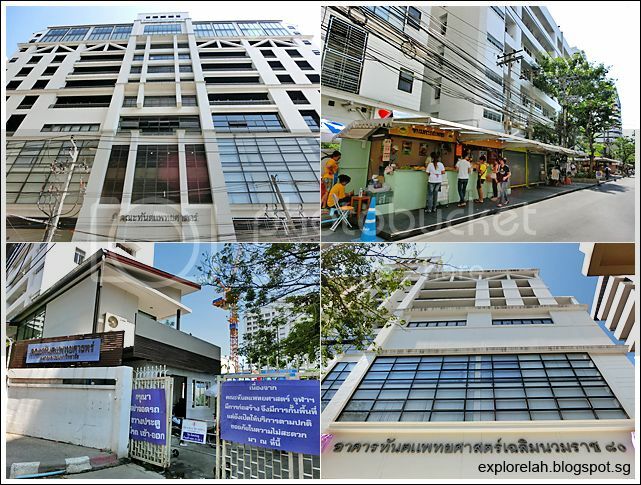 That is Chulalongkorn Soi 64. You'll see some stalls along the way and arrive at the university's gate with purple signboards. 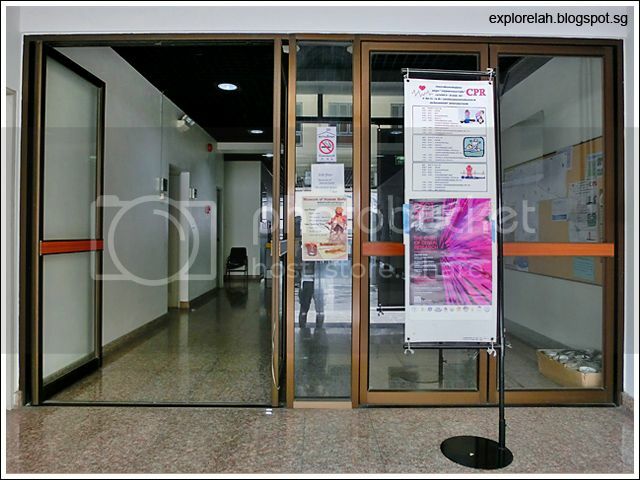 After entering the gate, you'll see a sign that says 'Esthetic & Implant Clinic. Go behind the sign and walk straight ahead and you've reached the Faculty of Dentistry building. Walking alongside the building, you'll come to the entrance. There were no big banners to advertise the museum's presence except for a small poster. Enter the building and go to 9th floor via the lifts to the right. 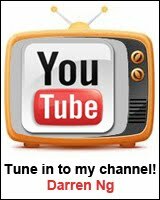 You're here! 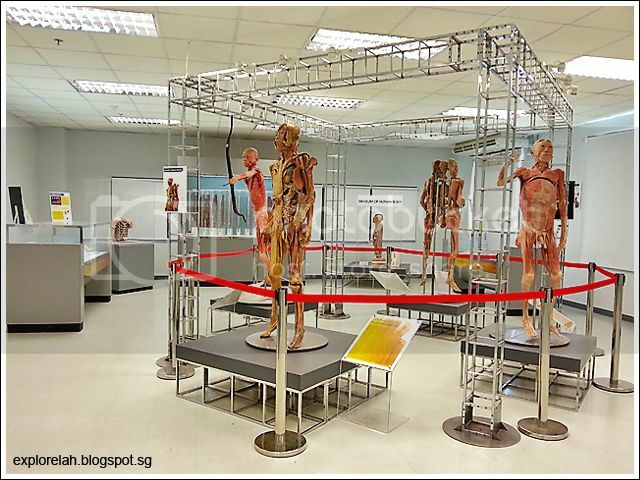 Opened in August 2012, the Human Body Museum is the first of its kind in Southeast Asia while a global tally of museums of such calibre, or should I say macabre, totals at 11. 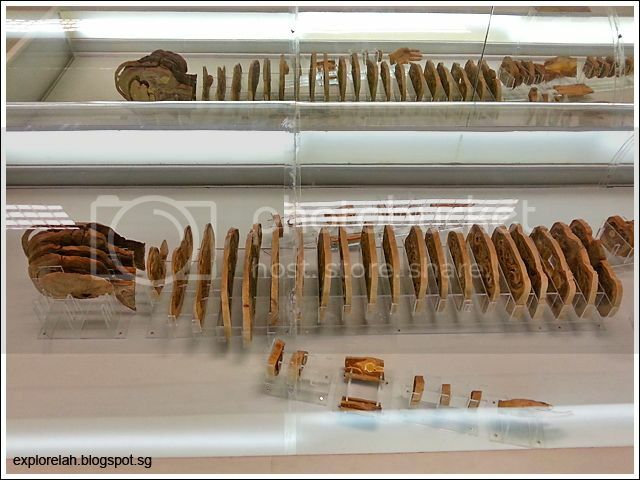 At the time of posting, the museum houses 13 whole body cadavers with over 130 specimens meant for medical and dentistry students to further their study of how the different parts and systems piece together. 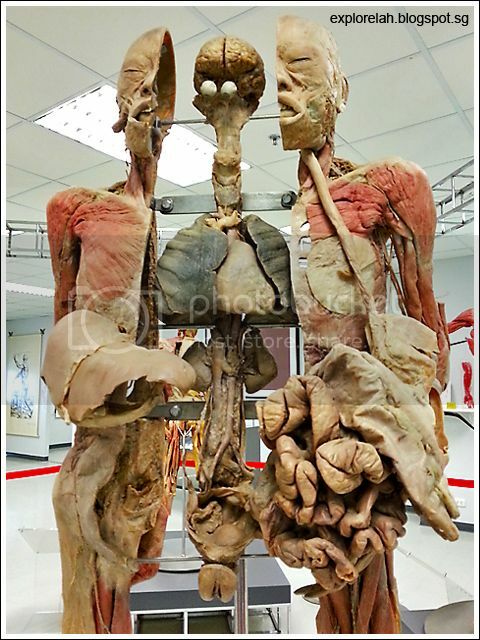 Typically, students only get to see models of isolated organs and parts and not how the bio puzzle pieces fit into a complete human body. Corridor outside the Human Body Museum. Felt like I'm about to enter a laboratory. 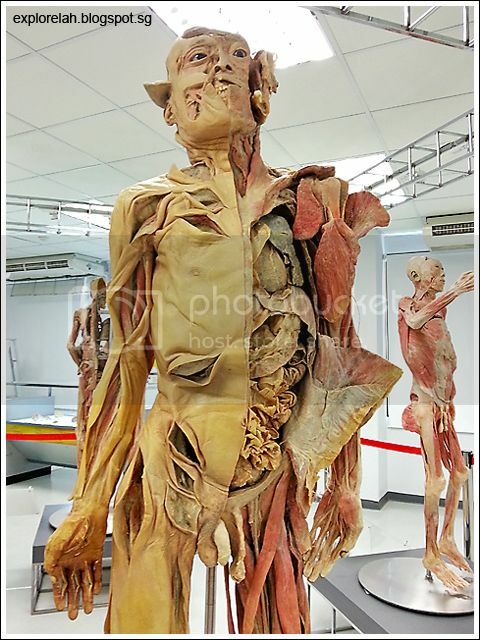 The attraction here are the 13 cadavers that have been preserved using the plastination method developed by Gunther von Hagens (a.k.a. Dr Death) in 1977. 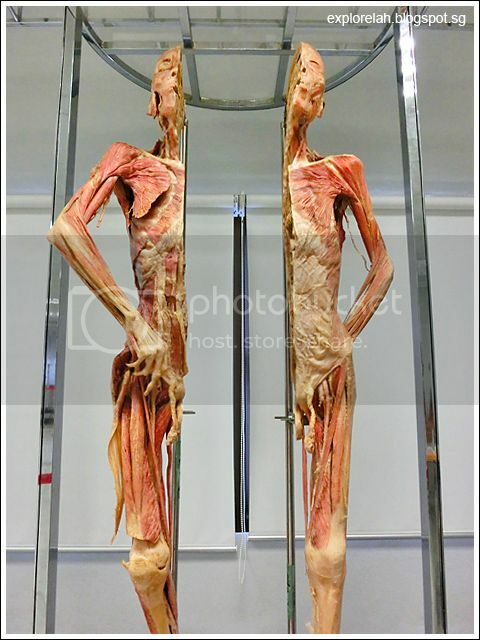 Instead of using formaldehyde which results in discolouration of preserved tissue and the limitations to close examination of specimens due to the jars to contain the fluid, the plastination technology produces biological specimens that retain a high level of structural fidelity, are odourless and can be touched! 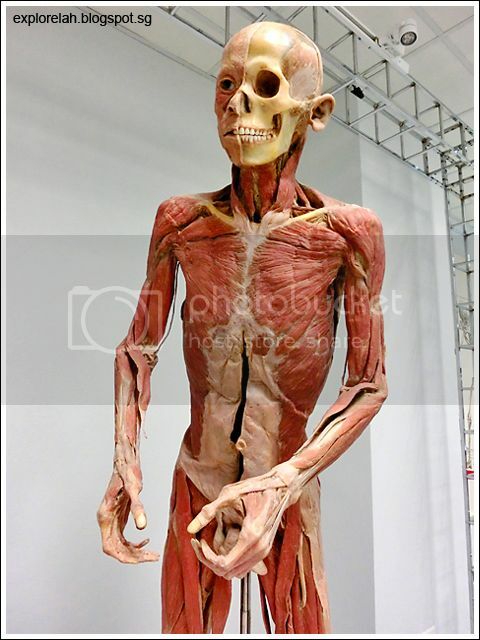 A plastinated human body peeled open with astonishing details of every muscle fibre and vein still clearly visible. The 4-step plastination process includes fixation, dehydration, forced impregnation and hardening. Fixation involves cutting the body open to reveal the intended parts and fixing the position of the specimen (eg. arms and legs bent to simulate running). The body is then frozen with chemicals to cause dehydration. This is followed by boiling the body in liquid plastic at low temperatures. Finally, the body is cured with gas, heat or UV light and voila... a modern mummy is born! 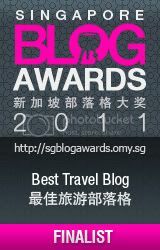 It's a revolting thought but human jerky or bak kwa came to mind. Due to the complexity of the plastination works, this method of preserving biological elements is very expensive. 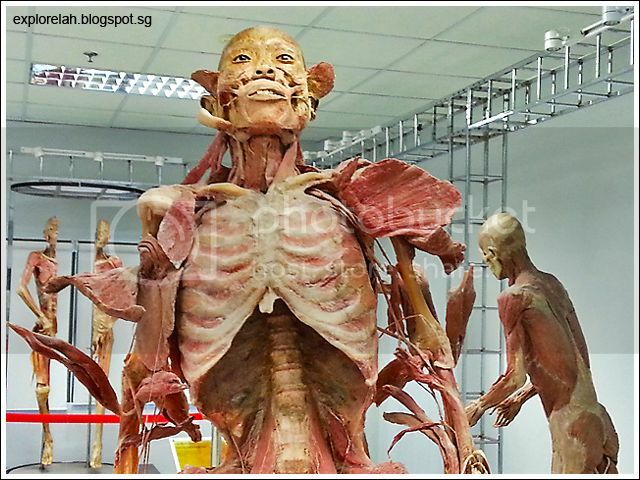 The entire collection of the Human Body Museum is valued at over 100 million baht and donated by the Japan Medical and Dental University. Flak was that the corpses were that of executed Chinese convicts although authorities maintain that the bodies were donated with consent from the deceased. Amongst all the exhibits, I found this severed head to be the most disturbing despite having all its skin on. 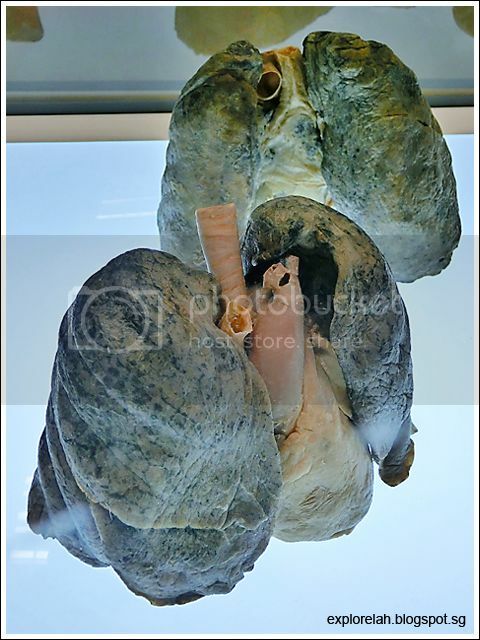 If you're a smoker, this is how your lungs look like. Time to quit! All exhibits are distributed over 2 rooms with explanations mostly in Thai. One of my favourite is this female corpse that has been split open with the outsides deshelled and insides splayed. The eyeballs still attached to the brain is really freaky. The thought that he was once a living, breathing person was unsettling but at the same time, I had a sense of transcendental disassociation with my own body. 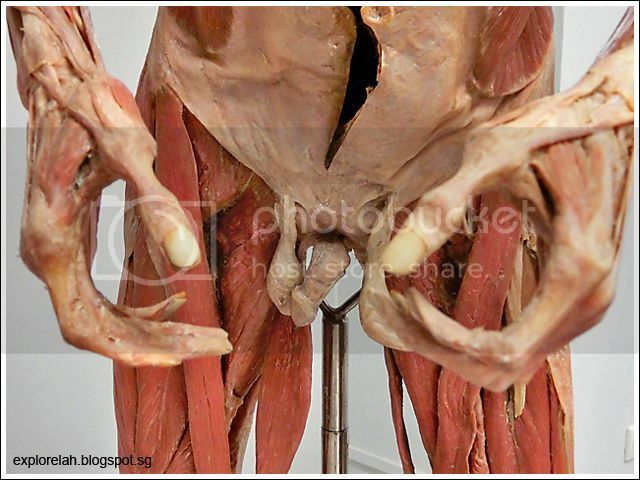 I didn't know that the testes were attached to the side of the pelvis and not directly under the penile shaft until I visited this exhibition. 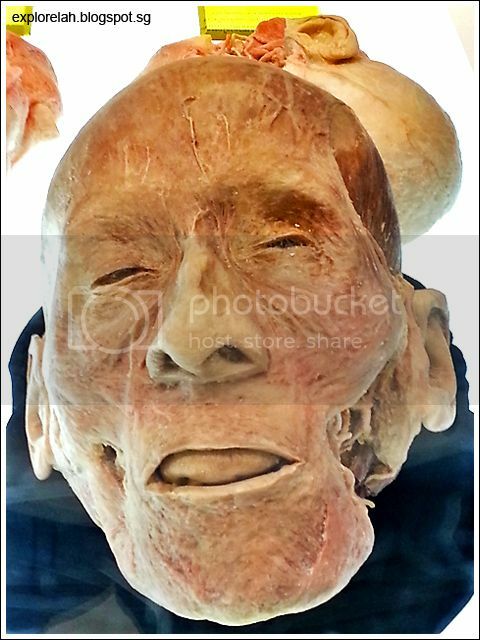 The museum isn't very big but its coverage of the human body is very deep. It's a walk-in biology textbook of the various organs and bodily functions such as the muscular, skeletal, nervous, digestive, respiratory, and reproductive systems. But above all, it was a test of one's capacity for the morbid and gruesome. I was the only person at the museum on a Monday afternoon. So you can imagine what went on at the back of my mind as I browsed through the exhibits... that the lights must not suddenly go out or as I turned around, one of the bodies had changed position. Yikes. I spent about 30 minutes at the museum and although I didn't graduate a doctor at the end of it, one lesson I took away with me was to live healthier and treat my body better! Amazing. 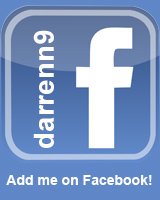 thank you kindly for sharing.